Former Maine resident Alex Steed moved to Nashville recently. He is, by definition, a “New Nashvillian.” However, Alex is not your average relocator. Before moving to the city he emailed over a hundred people that could share insights about his new home – city council members, musicians, beer enthusiasts, residents with strong opinions, makers and folks of all kind. 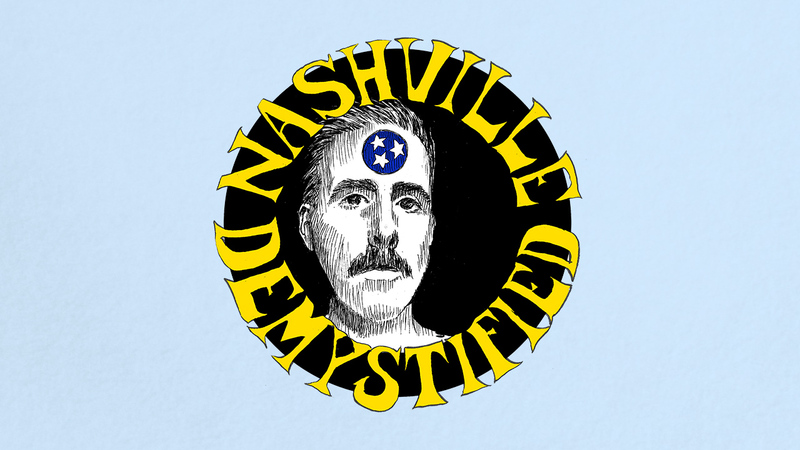 Determined not to wander in to Nashville aloof and ignorant, he set it upon himself to learn as much as he could from a wide variety of inputs. 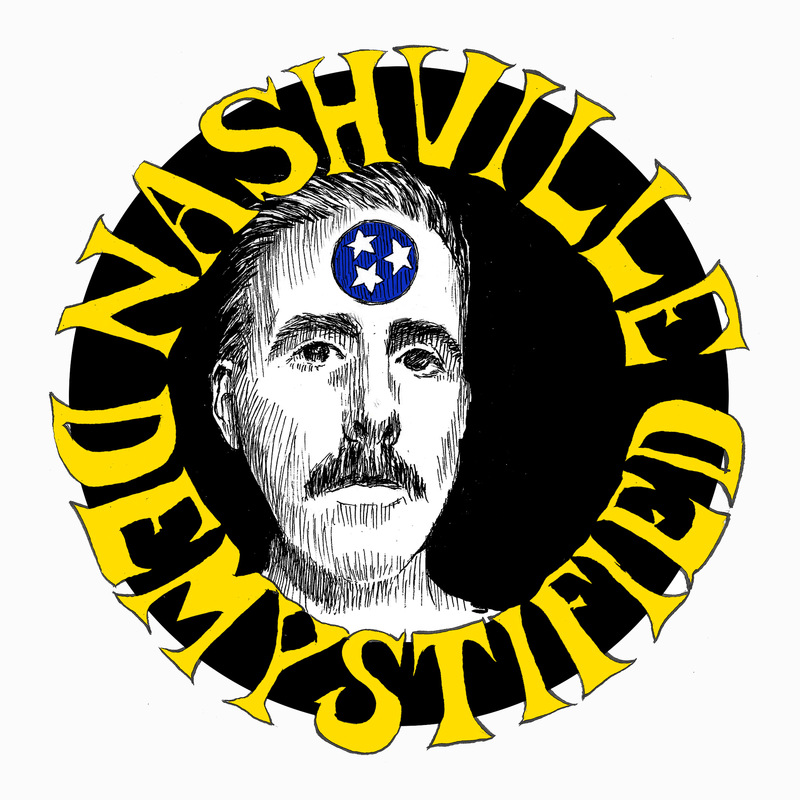 Learn more about Nashville Demystified.